Hold that kiwi, there's a new Singer! 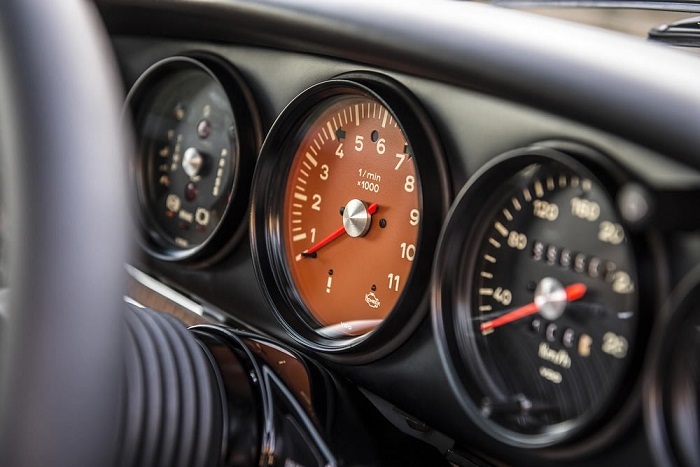 It was only recently, in 2009, that former car-designer-turned-musician Rob Dickinson decided to devote his life to "distilling the essence of air-cooled Porsche", as stated o-so nicely on Singer's website. We can be grateful for his decision, for two reasons. 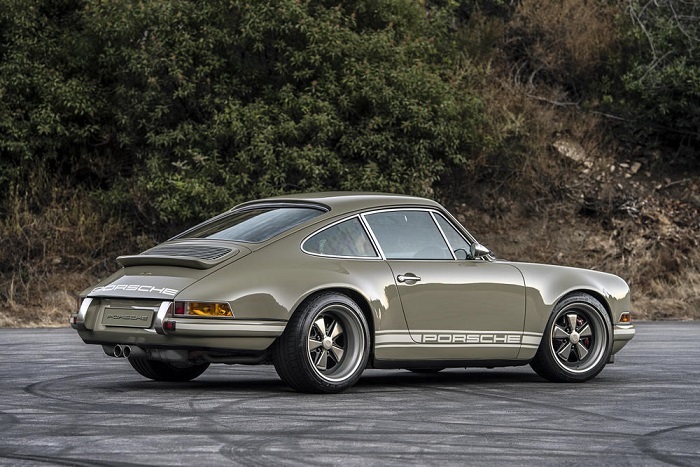 For starters, Singer established itself in no time as the norm for what today is called the 'restomod' scene, giving way to similar projects on other lovable brands. 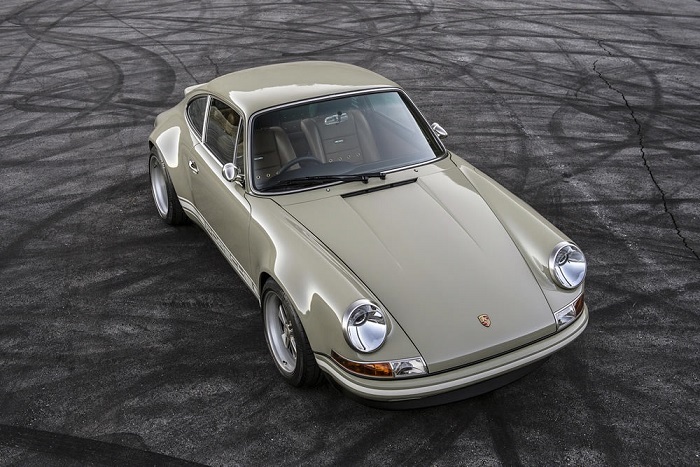 But they are equally responsible for something even greater, namely for rekindling the love for vintage, air-cooled 911 glory among a newer, younger generation of Porsche enthusiasts. 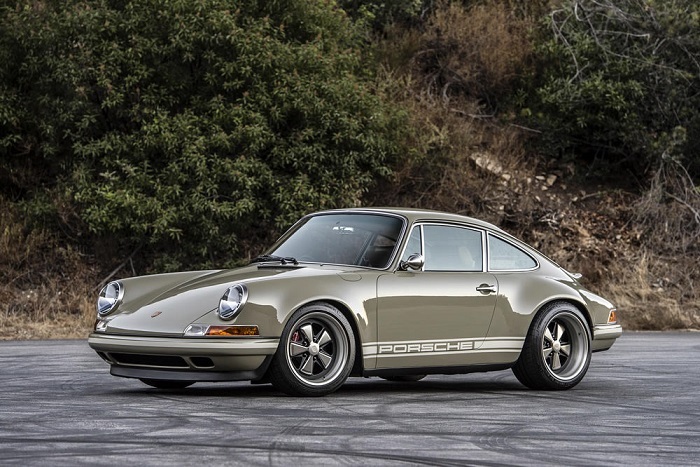 Singer's latest New Zealand car is a stunner to say the least. The 911 is finished in a discrete yet obviously tasteful grey with white decals, further complemented by a tan brown leather interior. A classic and always classy spec, not focused on turning heads but rather on the simple beauty of the car. No further technical specs have been made available, so all there is left to do is to glance at the wonderful pictures of this car. It looks like they've hit the bullseye yet again! All pictures credited to Singer Vehicle Design.